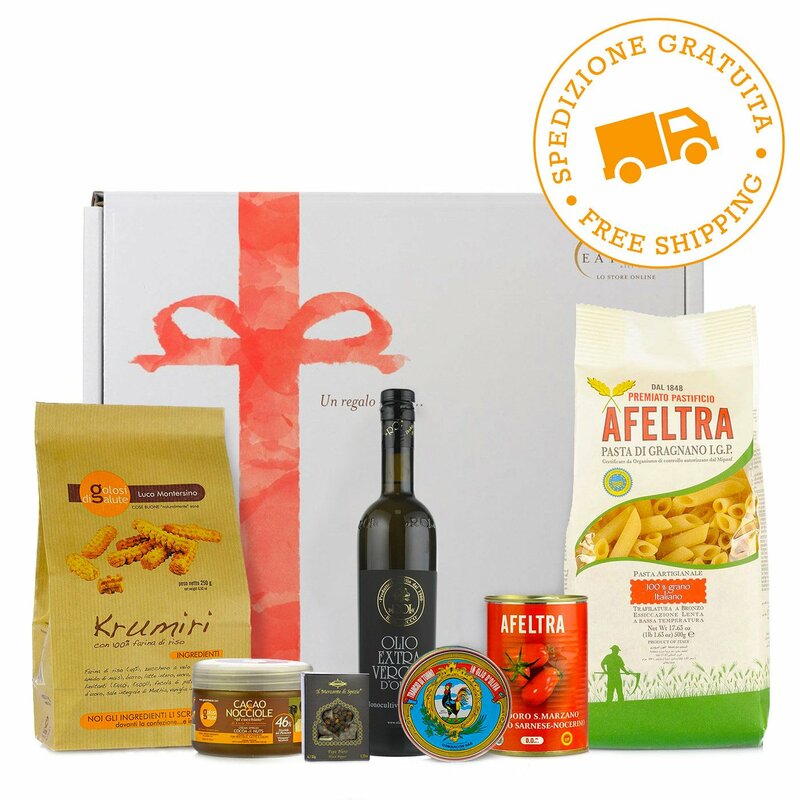 You'll find a range of must-have delicacies for your food cupboard: order this magnificent gift hamper containing a selection of Eataly's most popular products for yourself or to make a scrumptious gift. Black Peppercorns 35g:Whole black pepper. Penne Rigate 100% Italian Wheat 0.5kg:Durum wheat semolina. Contains gluten.